After a night of dance and drinks, its always great to settle down with a table of DimSum to end the night. 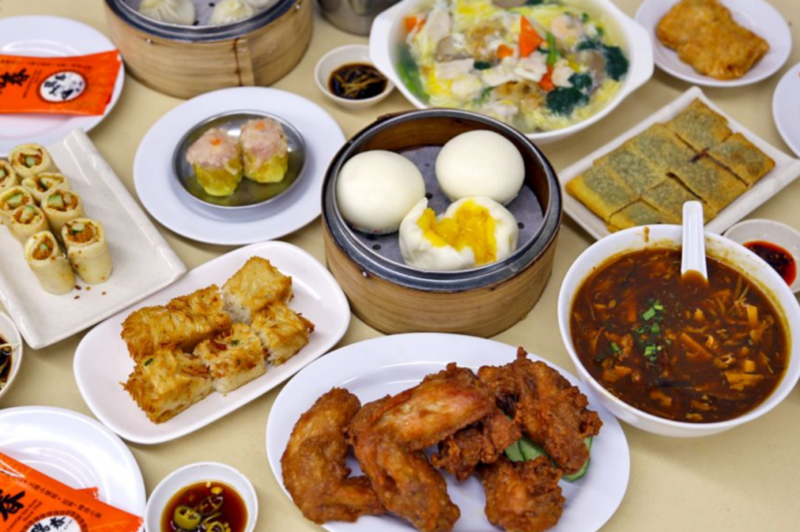 The variety of Dimsums will bound to deliver satisfaction for a hungry stomach in the middle of the night. This outlet is located just 5minutes away from “Zouk”. There are many choices of ingredients and soup base to choose from. 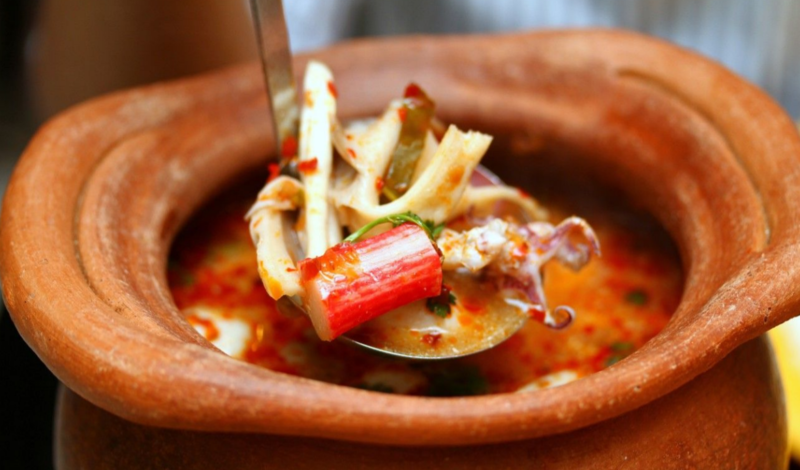 Clubbers can enjoy a hot bowl of delicious soup and scrumptious ingredients to help digest the alcohol away. 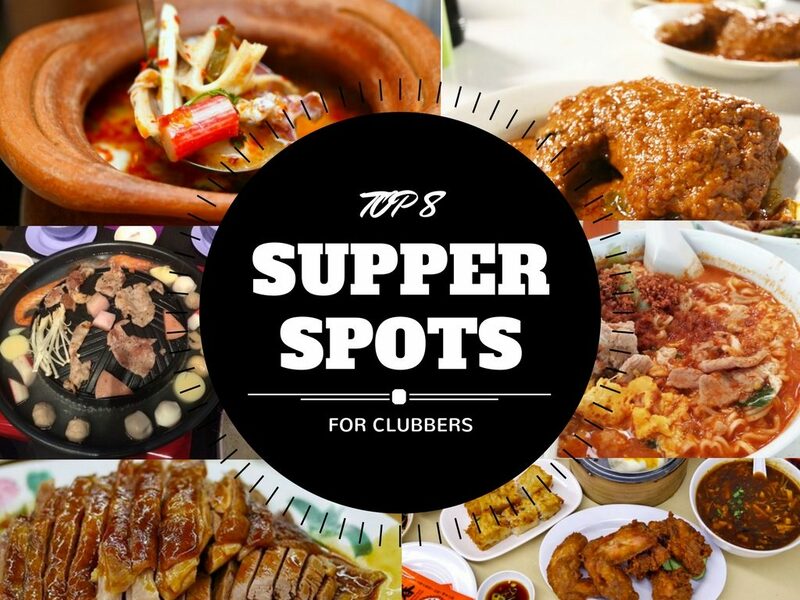 An iconic supper spot for clubbers. 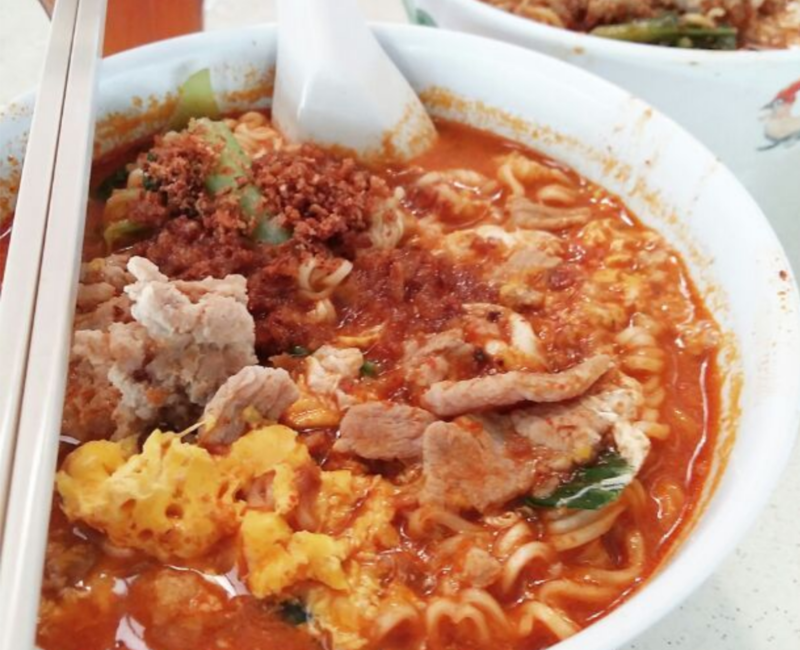 Many would come all the down to Bukit Panjang in the middle of the night for the sweet broth, tangy noodles, and a bowl brimming with ingredients — this is a recipe that will make you salivate. Nana Thai at Golden Mile Complex serves authentic and delicious Thai foods that will satisfy your cravings. 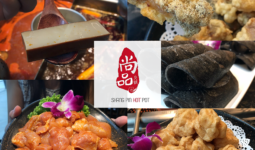 There is a huge variety of items in the menu, ranging from its appetizers to its mains. A great place to enjoy distinct flavours, allowing you to feel as if you’re in Thailand. 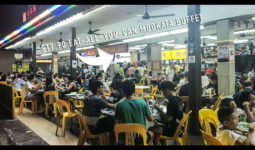 You can get to enjoy a whole load of fresh food ranging from their own specially-marinated Pork, Garlic Chicken to Black pepper Beef here. 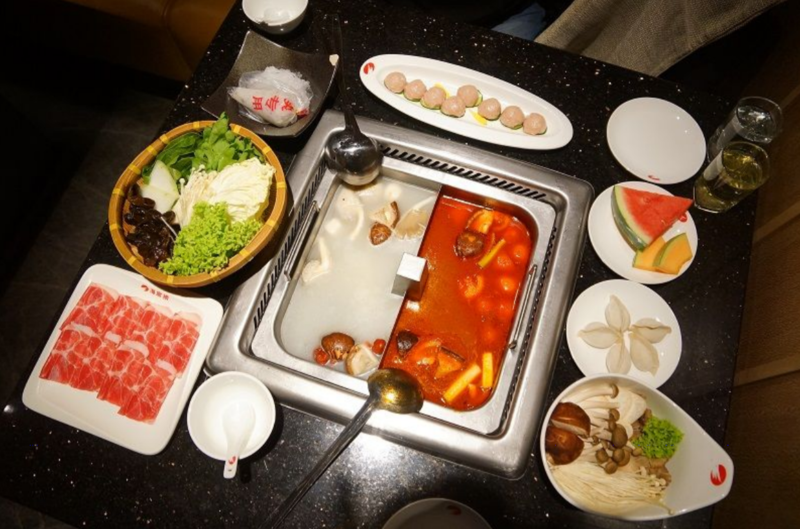 As the meat is grilling, the grease that leaks into the soup makes it rich quickly. Even in the wee hours of the night, the business here is always brisking. 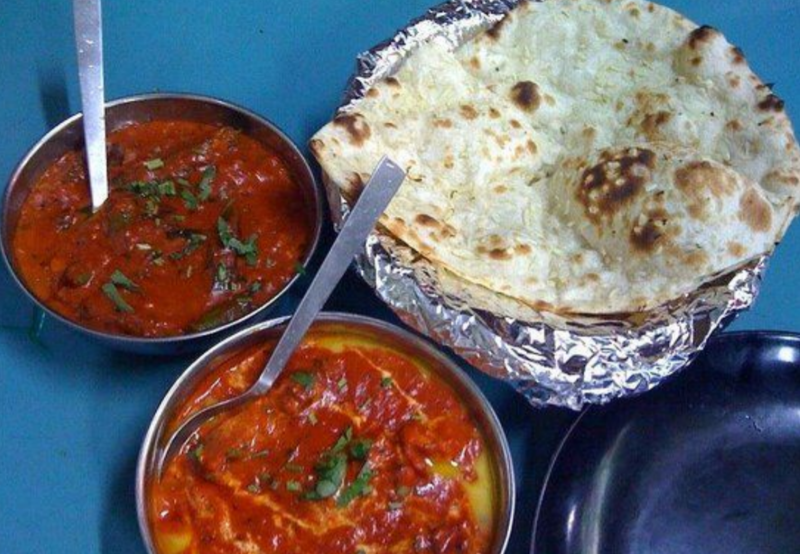 Many night-goers come here for supper as their menu serves a range of indian food and also western food. A standard must-have would be their Pratas. 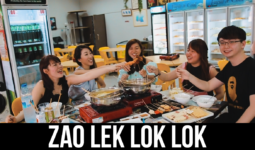 A teochew porridge with slightly more than 10 years of business – Joo Seng Teochew Porridge since 2004. Someone will take down all your order and they will deliver the dishes to your while you wait at your table. 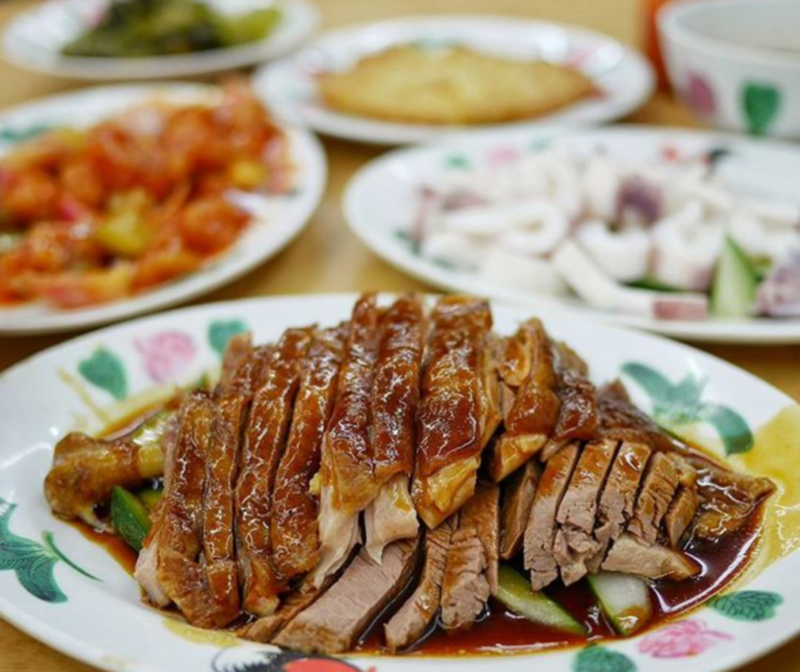 The duck meat and minced meat are a must to order as it goes very well with the porridge. 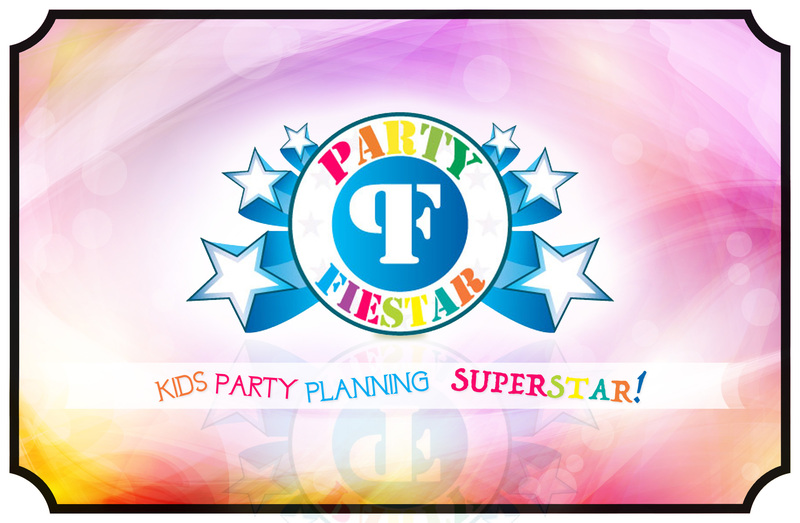 Open Mon-Fri, 5pm-6am; Sat, Sun & public holidays, 12pm-6am. 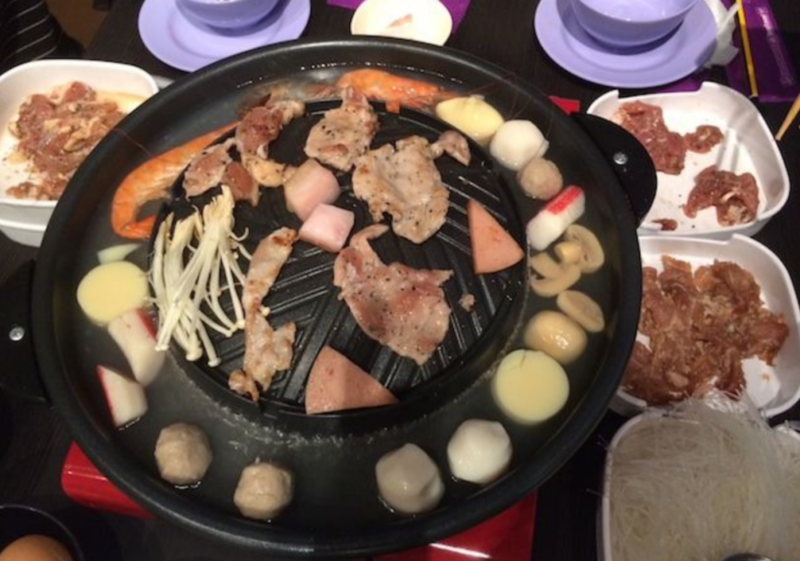 Craving for Japanese cuisine after partying with your friends? Head to the Ramen Stall, where it stays open until 6am. 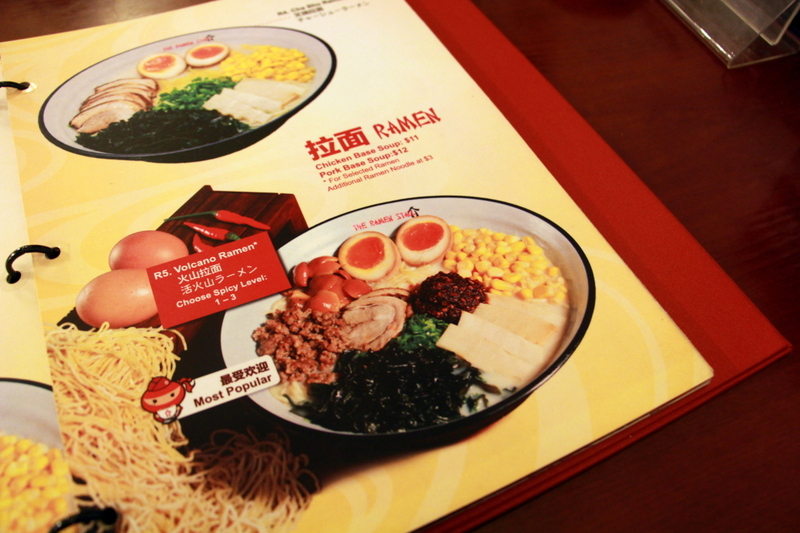 The ramen is adapted to the local palate, so instead of thick, flavoursome Tonkotsu broths in traditional Japanese versions, they serve most ramen with a lighter chicken broth.